Zwilling J.A. 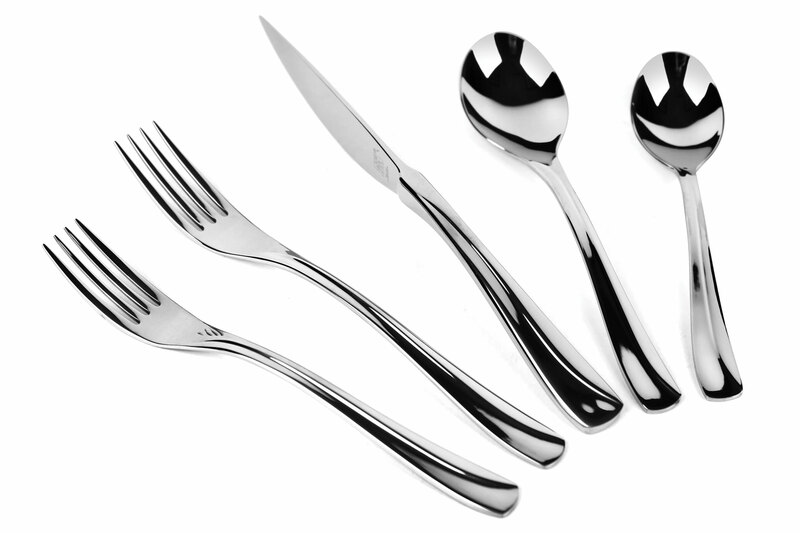 Henckels Villa Bella Stainless Steel Flatware features a contemporary and elegant design, making the perfect statement at any table setting. 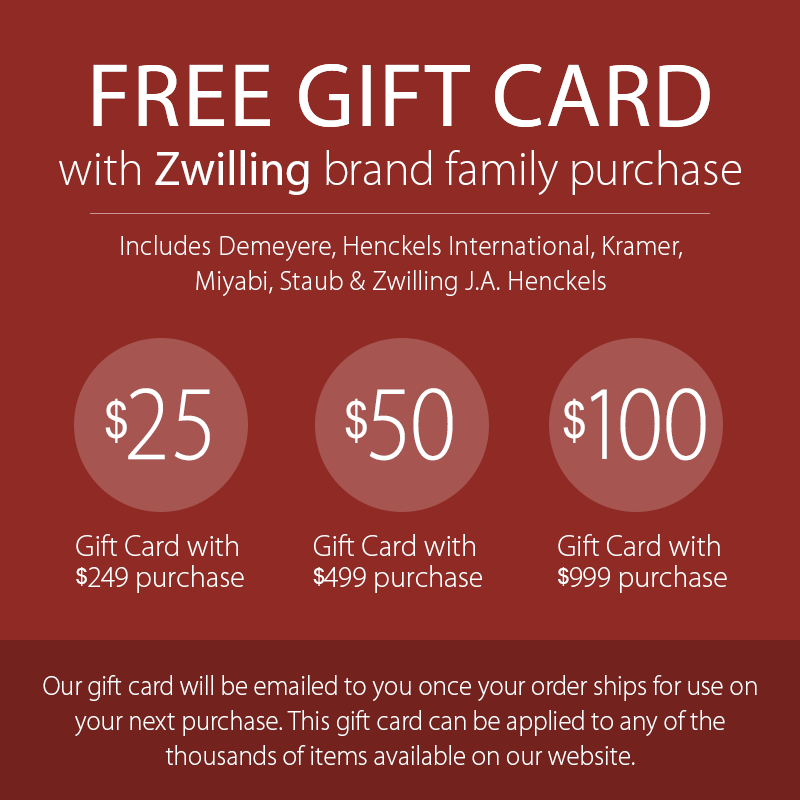 From the makers of the World's Finest Cutlery since 1731, comes the Zwilling J.A. 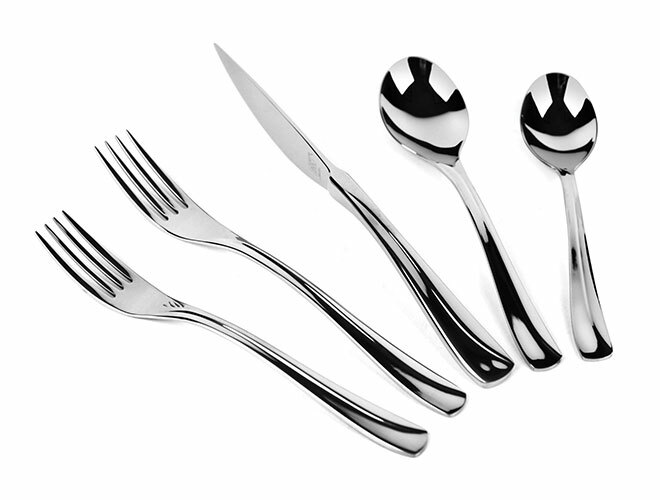 Henckels Flatware Collection. 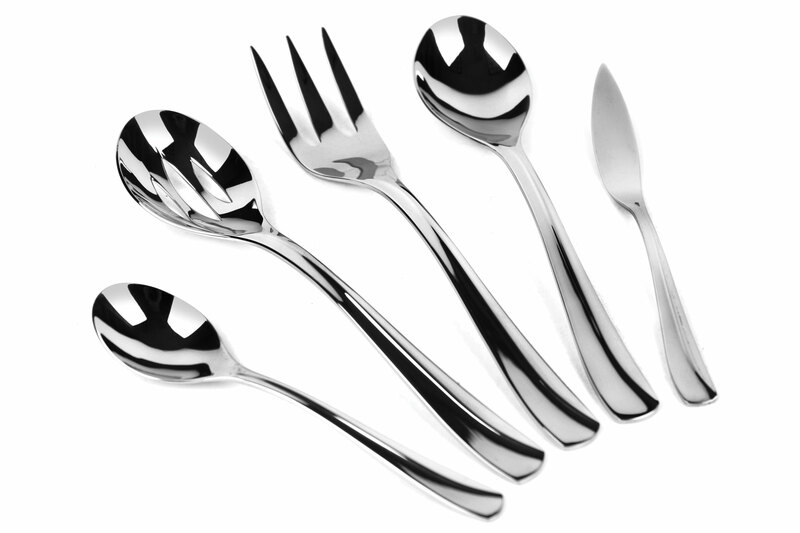 Manufactured from the highest quality of 18/10 stainless steel, each piece is heavy gauged. 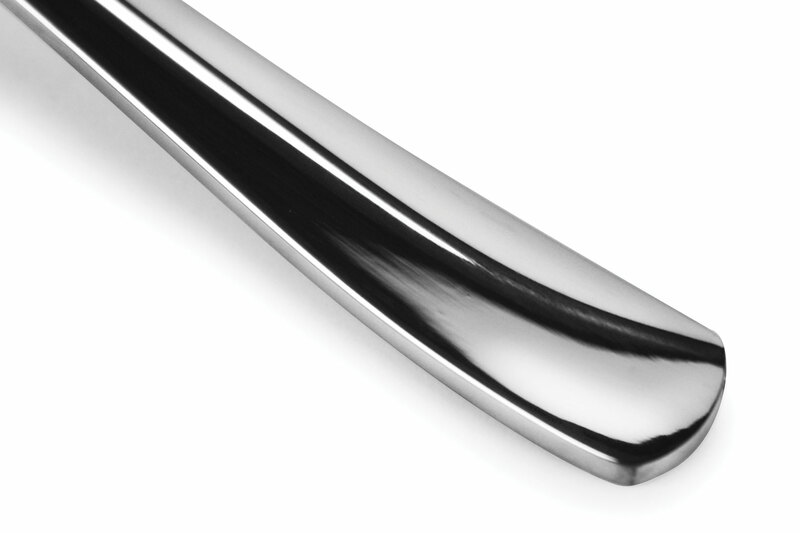 The combination of 18% chrome and 10% nickel results in optimal corrosion resistance and high luster finish. 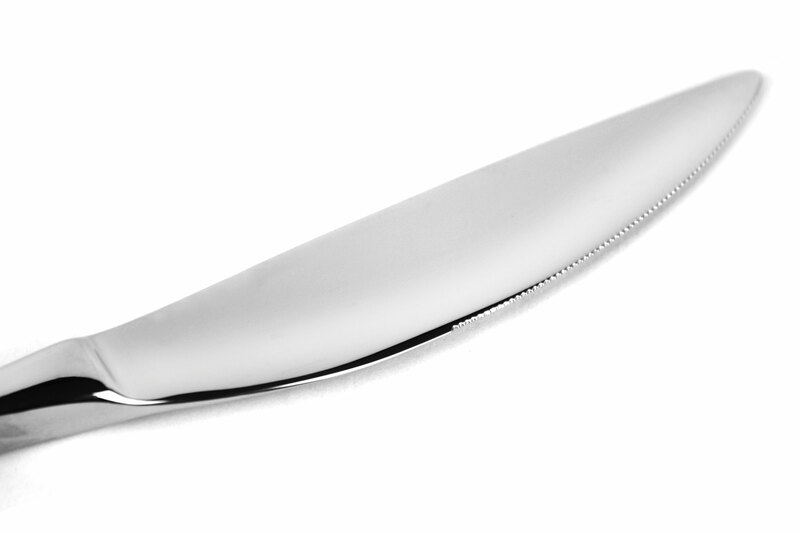 Influenced by the expertise in fine cutlery craftsmanship, the Zwilling flatware collections feature unique handle designs, perfect balance, forged blades, and comfortable grip. Zwilling J.A. 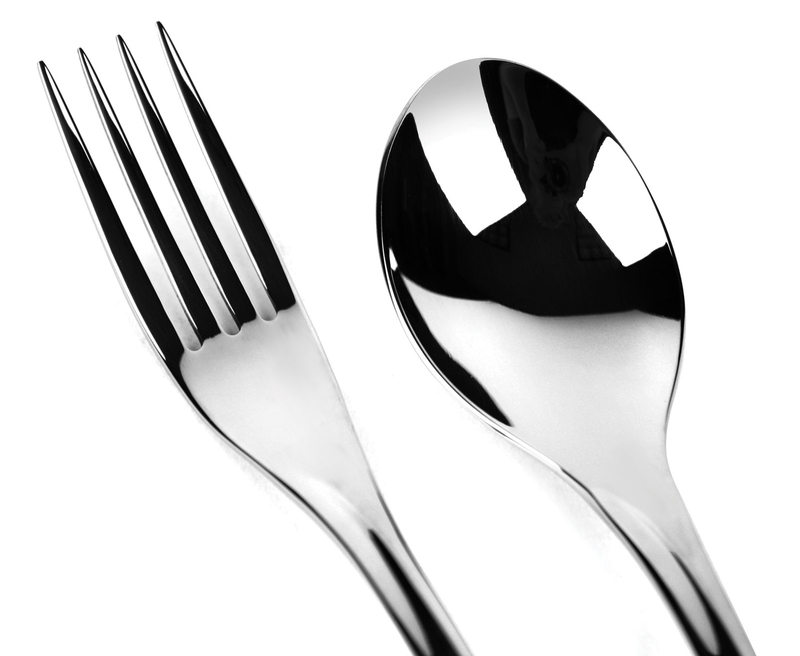 Henckels flatware communicates quality and durability to be enjoyed for many years to come.